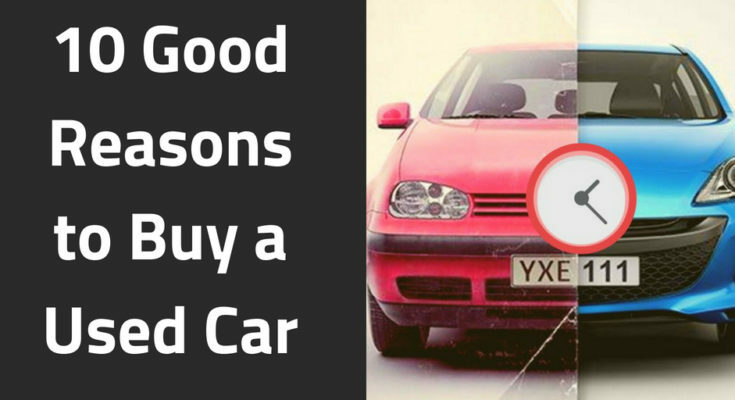 The first obvious benefit of buying an old car is that its price is lower than the new one. There are many cases when owners manage to sell a car more than they buy. But, in general, they sell at 15-30% cheaper than the original price. Every year the car loses about 10% of the original value. When you buy a new car, a lot of things need to be purchased separately. A second-hand car is already sold with winter tires, a signal, tinting, acoustics, mud flaps, and rugs. So, you save a lot of money spent on the purchasing of these additional items. If you take a new car on loan, you have to register for CASCO. But, when you purchase a used car, this does not need to be done. Just take a loan from a bank, buy the desired car and ride. Always keep in mind that CASCO rates are growing every year. So, buying an old car is a good idea. There are many cars that lose their price in a couple of years. So, you can buy different types of used cars at affordable price tags and save some bucks easily and effortlessly. To strike the best deal, you need to compare different cars and choose one which is available at the lowest possible price. And Yes, don’t compromise with its quality. When you buy a new car, you will be forced to pass the TO of the officers more often and more expensively. If you go to the TO for car service, it will spoil the warranty. With a used car, you can easily decide when and where to go for the TO. But, you will face problems to find a normal service. In that case, ask people you know and look for reliable masters near your area. Always keep in mind that the variety of old cars is much greater than new ones. There is where you need to be careful. You can purchase any car to meet your needs. 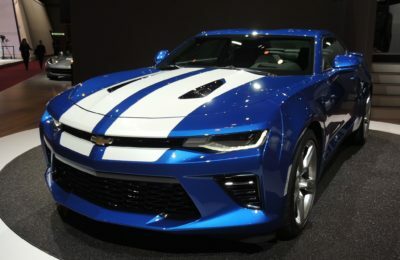 There are cars that are already out of production for a year because of the restyling or other reasons. There are many in zero state and they still have many spare parts at the same time. On the other hand, there are still unique models that were produced in limited series. So, you can have a look at numerous used cars and buy your favourite model easily. There are forums where car enthusiasts discuss the weaknesses of their cars in the process of operation and get the problem eliminated by car experts. Someone even collects statistics for future reference. So, if you find your used car breaks down after 100 thousand runs, you can get the problem resolved easily and effortlessly. Modern cars are more dudables than old times. Even if they are old, they can easily last more than 100,000 miles. Their frame and engine are more resistant to corrosion. Important components, like suspension, brakes, and clutches also last long and can easily be replaced. When a new car is purchased by someone, he/she has to pay off a handsome amount as the tax to the government. But, when you purchase an old car, the tax liability is reduced up to a great extent. This is one benefit which is seriously considered by people with a fixed monthly income. In many countries, owning a car is still regarded as a symbol of an excellent social status and reflects the financial well-being of individuals. When you Buy a Used Car, it cost only a few dollars but helps you to maintain the highly appreciated social status easily. Keeping a car is a matter of great pride and social status. However, individuals with limited monthly income can go for a used car and fulfil their long-awaited dreams easily and effortlessly.